Smoothie? Get your fruit smoothie here.. Would you like the one with cherries and bananas? 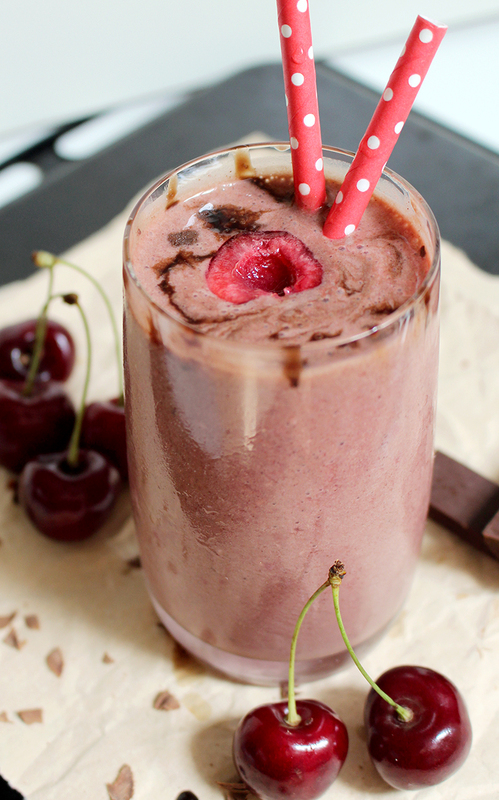 Now for something even better.. Black Forest Smoothie recipe. Start your healthy day with your favorite flavor combinations. So easy to make, and so delicious to taste! 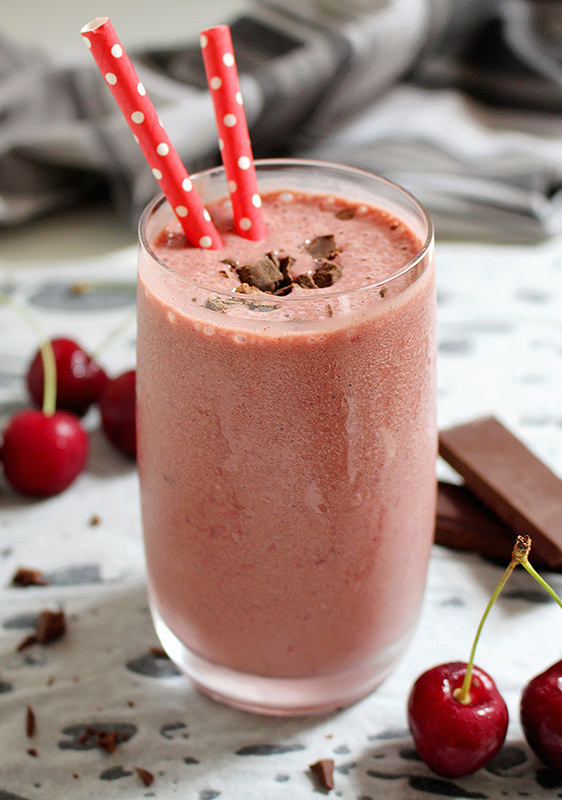 Great combination of chocolate and cherries for delicious and creamy Smoothie. These beautiful smoothie will inspire your rushed meals and make your days more fruitful! You don’t have a big appetite early in the morning? How about chocolate for breakfast? Why not – a low fat energy smoothie in a healthy fruity shape is a great morning boost. Celebrate your Special Days with this sweet beverage. If you need energy drink for a long day, just grab this Black Forest Smoothie.. relax and enjoy.. Make this easy recipe your way and optimize your health. 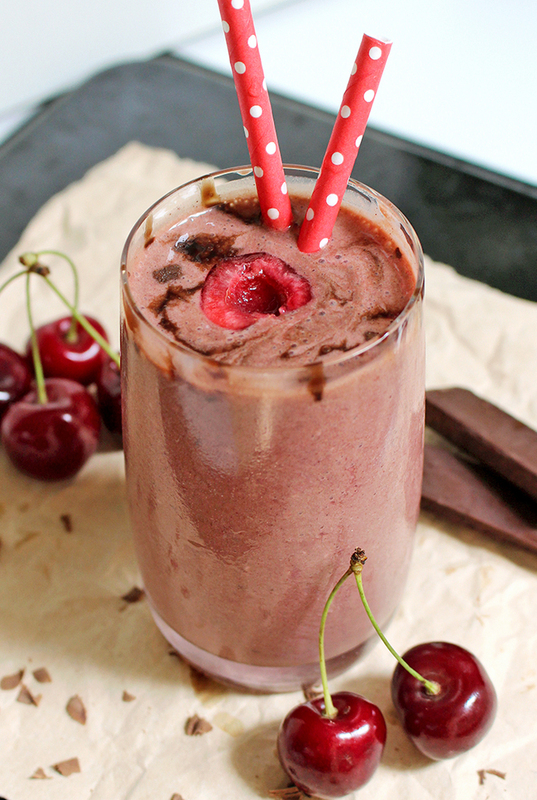 Great combination of chocolate and cherries for delicious and creamy Smoothie. These beautiful smoothie will inspire your rushed meals and make your days more fruitful! Throw all ingredients into a blender and blend on medium high speed, until well combined. Garnish with grated chocolate and decorate with fresh cherries. Keep it in fridge and it will be perfect for this warm days!